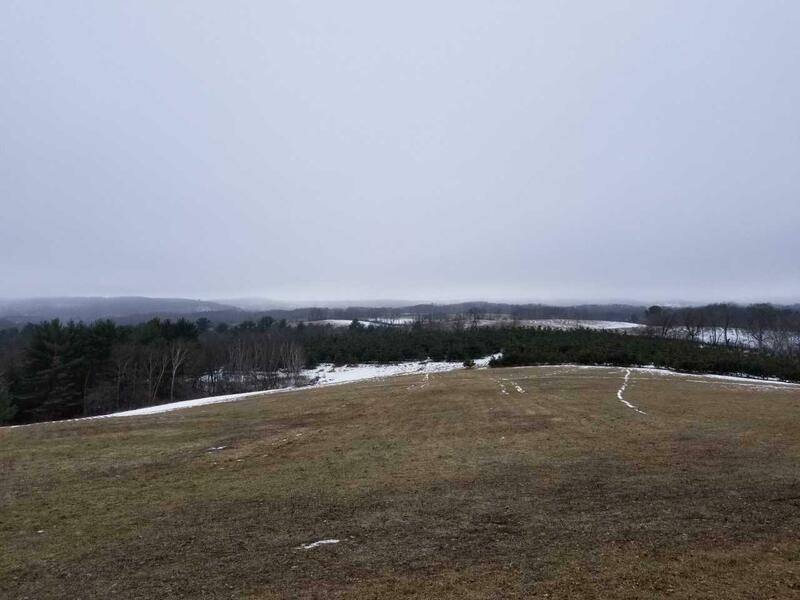 22450 Kodiak Rd, Clifton, WI 54638 (#1849477) :: Nicole Charles & Associates, Inc.
55 acres of vacant land. Lot lines and dimensions subject to final survey. Tax number and assessed value, also subject to final survey.